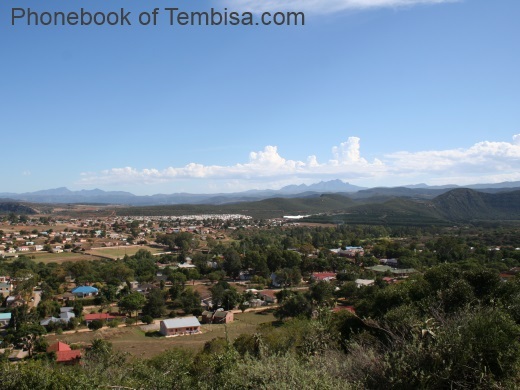 Tembisa is the 10th largest city of South Africa. Tembisa is into the Gaulteng province. et des Pages Blanches Tembisa.